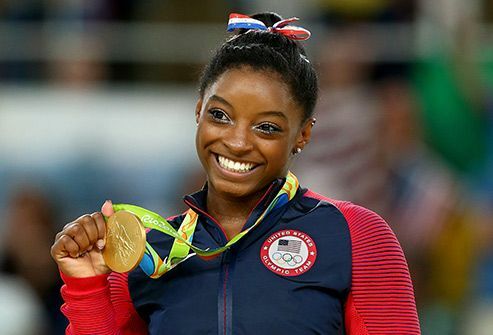 U.S. Olympic champion Simone Biles took to Twitter to let the world know she has ADHD. The gymnastics powerhouse, who won the all-around Gold at the 2016 Rio Olympics, says she’s had it since she was a kid. “Having ADHD, and taking medicine for it is nothing to be ashamed of nothing that I'm afraid to let people know.” Her tweet came after Russian hackers leaked confidential World Anti-Doping Agency records that showed she had tested positive for the ADHD medication Ritalin. USA Gymnastics issued a statement saying Biles had permission to take the medication and there was no violation. When this future Olympic champion was diagnosed with ADHD at age 9, his mom was his champion. If he didn’t want to read, she gave him the sports page from the newspaper. She encouraged him to swim, which he says helped him develop concentration and self-discipline. 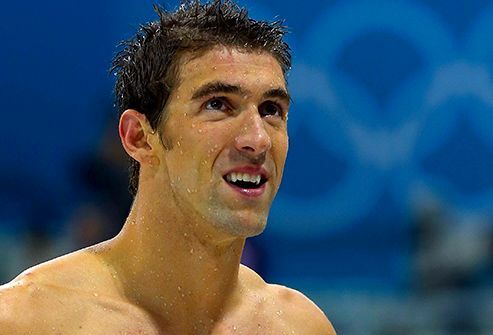 He has 22 Olympic medals -- the most of any athlete in history. Some celebrities with ADHD say the condition has contributed to their success. Others say they've dealt with challenges. 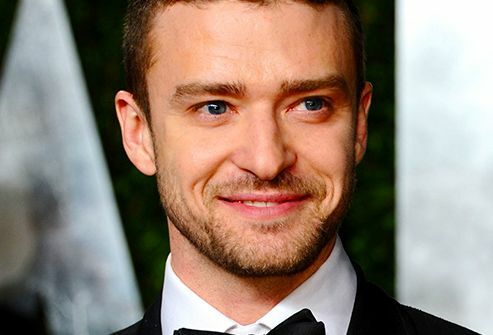 Grammy-winning singer and actor Timberlake says: "I have OCD mixed with ADD. You try living with that." The rapper says his music helps him deal with his ADHD. Plus, his mind is always moving and that's good for his craft, he says. He tells Britain's Sunday Mirror: "Those traits work well for me in studios and in meetings about creative ideas. … If I was stuck at a different job I'd be horrible and wouldn't survive. Music is my therapy. … Music keeps me sane and keeps my mind on something. It's fragile up there." 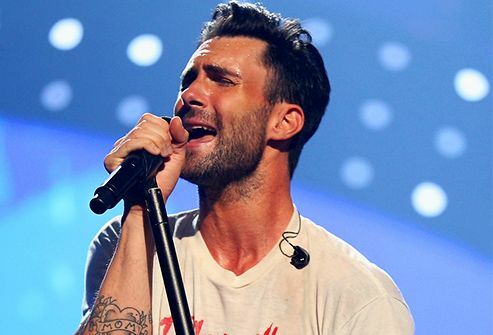 When he was young, the Maroon 5 frontman says, he had trouble sitting down to focus and get his homework done. As an adult, Levine says problems focusing sometimes caused issues when he was trying to write songs or record in the studio. He says he realized that he was still having ADHD symptoms, so he met with a doctor to talk about treatment. 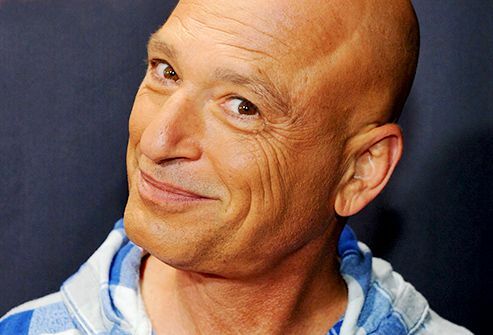 The zany comedian, actor, and TV host says living with ADHD made for a tough childhood -- and adulthood. Mandel didn't earn his high school diploma, but he says his parents have always been supportive, and so is his wife. His ADHD and OCD are part of his comedy. Mandel was a spokesman for the Adult ADHD is Real campaign. 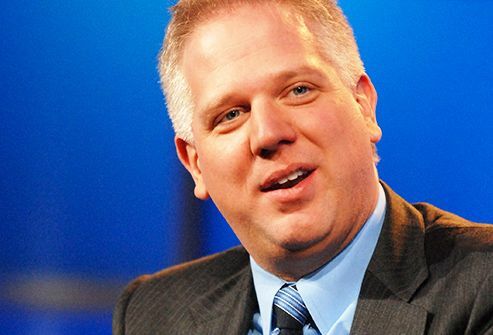 The political analyst and commentator was diagnosed with ADHD when he was in his late 50s. He went to be checked at the urging of his wife, who said he couldn't sit still or pay attention. "I have been fortunate enough that I have a structure around me that I have built over a period of time to deal with it," he says. The TV home repair guru was very hyper as a child, and says he was given antihistamines to make him drowsy so he'd calm down in school. He was impulsive and distracted, but also creative. He started working with tools to pay his way through art school. Now, he says, medication helps control his symptoms. He has been a spokesman for the company that makes Vyvanse, an ADHD medicine. When the "Dancing With the Stars" pro dancer was young, she says, her parents helped her by giving her all sorts of outlets for her hyperactivity. She was involved in ballet, figure skating, playing the piano, and gymnastics. As an adult, she credits medication for helping her stay focused and organized during busy days of teaching, rehearsals, and travel. She, too, has been a spokesperson for Vyvanse. The political radio talk show host sees both good and bad in having ADD. "I believe that my success in business is because I can process a million things at a time and move very rapidly, but my failure at home is because of ADD," he says. 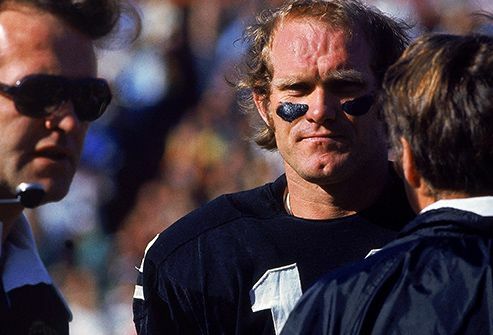 Super Bowl champ and TV sports commentator Bradshaw says ADHD made him struggle in school. Because of his issues with academics, he put more effort into sports. Now an author and motivational speaker, he talks openly about his ADHD and how he's able to control his symptoms with medication. The heiress and TV personality says she's had ADD since she was about 12. She told CNN's Larry King that it doesn't affect her career: "It's something I've dealt with my whole life." ADDitude Magazine: "ADHD Parenting Advice from Michael Phelps' Mom," "Howie Mandel Speaks Out About His ADD/ADHD," "Maroon 5's Adam Levine: 'ADHD Isn't a Bad Thing'." 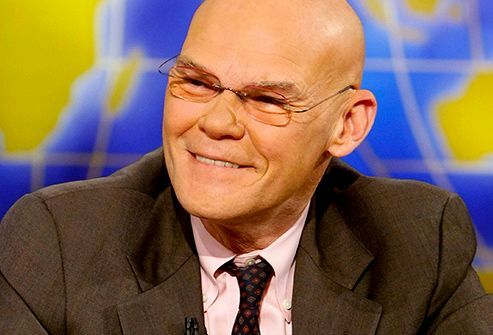 CHADD: "James Carville: About His Experience as an Adult with AD/HD." CNN: "Larry King Live: Interview with Paris Hilton." Glenn Beck: "Glenn Interview Ty Pennington." Metcalf, L. Solution-Focused RTI, John Wiley & Sons, 2010. PR Newswire: "Celebrity Dancer, Karina Smirnoff, Speaks Out for the First Time on How ADHD Has Impacted Her Life." 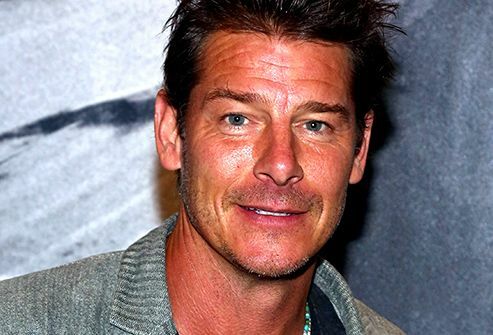 The Huffington Post: "'Revolution' Host Ty Pennington Talks Lifelong Battle With ADHD," “Simone Biles Proudly Opens Up About Having ADHD." 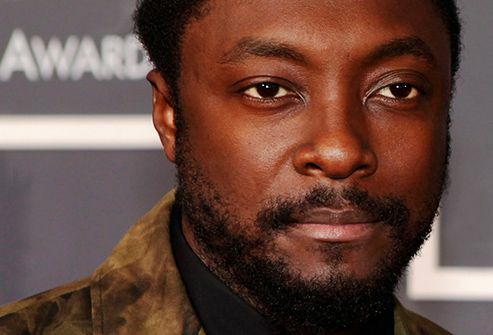 The Sunday Mirror: "The Voice judge Will.i.am tells of his battle with ADHD."